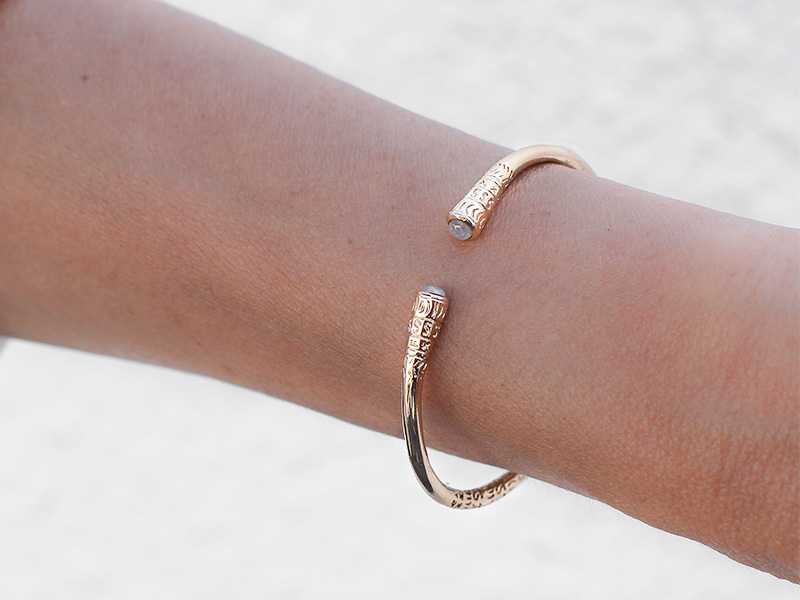 What is the difference between precious and semi-precious stones jewelry? The term “semi-precious” was actually created because of amethyst. This stone was adored by royals, but its value drastically dropped when large deposits were discovered in South America. Because of this, stone dealers needed a new term to describe its downgraded status. Unfortunately, aquamarine, tiger’s eye, opal, and topaz suffered the same fate as amethyst. However, the terms precious and semi-precious are a commercial based classification and can give the impression that precious stones are worth more than semi-precious stones. But this is not true. For example, Tsavorite green garnet is worth much more than a mid-quality sapphire. The major difference between semi-precious and precious stones is mostly related to their quantity on the market, not necessarily the quality. Because of this, the stones that are “precious” and semi-precious” have modified over time, so a precious stone might be considered semi-precious in the future. This is something to consider when you buy semi precious stones jewelry. Now professional gemologists don’t classify gems using these terms. But as they are deeply entrenched in our lingo, organizations across the world still use it for their semi precious stones jewelry. If you want to find out more about the difference between mined and cultured diamonds, read this article. Gemstones are precious or semi-precious stones used in the jewelry industry. The gemstones are identified by gemologists, who label them using practical language and certain specific features. The gemstone’s chemical arrangement helps gemologists classify the stones. A lot of gems are crystals and because of this, you can find them in the crystal system. Gemstones can be classified into different species, groups, and varieties, but also using the terms dispersion, specific gravity, hardness, refractive index, fracture, luster or cleavage. The flaws in a stone are called inclusions. One of the most sought characteristics of a semi-precious stone is the hardness. The harder the semi-precious stone is, the more resistant the piece of jewelry will be. Every semi-precious stone can be classified in the Mohs Hardness Scale, but the ten most popular gemstones today have a hardness of 7 or higher. Here are the ten most popular gemstones that create semi-precious stones jewelry. There are other stones that can be used and incorporated into various jewelry designs, but this does not happen very often as the cost of testing the wearability cannot be sustained by any jeweler. In addition to this, no one wants to disappoint their customers, so testing new semi-precious stones can be out of the question. This ensures that customers receive the best quality for the best price. Another factor in the stone jewelry market is value. Precious stones like rubies, sapphires, emeralds, and diamonds can be very expensive and not many people can afford them. That is why, these ten semi-precious stones are very strong (resistant), beautiful and have a much reasonable price. So next time you are out shopping you can try purchasing an amethyst ring, turquoise bracelet or a pair of quartz stud earrings. To learn more about how to buy turquoise jewelry read this buying guide. 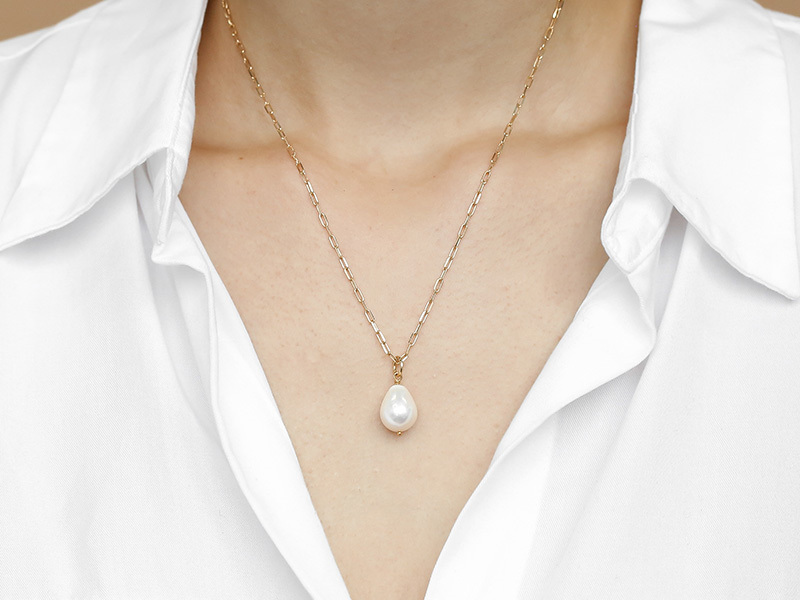 If you want to discover how much is a pearl necklace and what you should look for when buying pearls, read this guide. The color can differ from gemstone to gemstone. Usually, vibrant colors are more expensive than gemstones with pale colors. 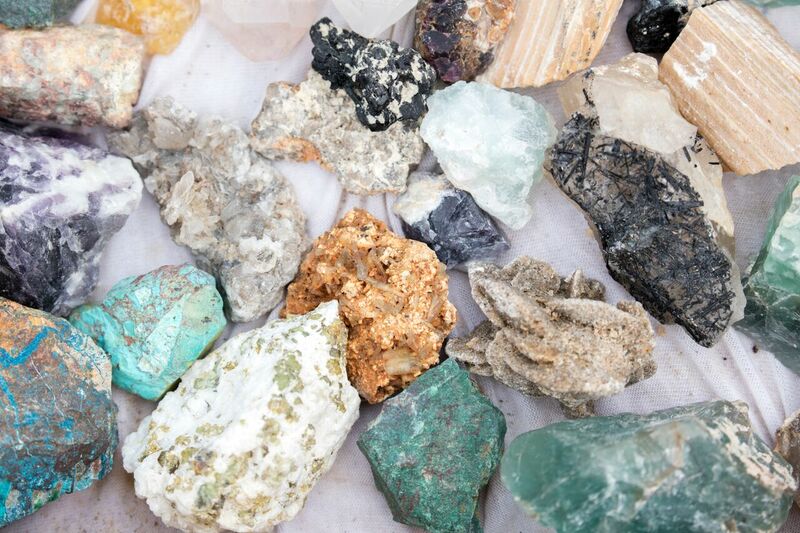 Because gemstone quality and color can vary, there isn’t any strict geometrical standard. Unfortunately, stones (rare ones especially) are sometimes reshaped to size without taking the color into consideration. For example, when varieties like ruby and sapphire suffer a cut to their maximum weight, the beauty of the final product will also suffer. In this situation, the gemstone may display banded colors. Look at the gemstone jewelry such as a sapphire ring, amethyst earrings, and other similar jewelry. The gemstone will be cut so that all the facts are balanced and symmetrical. If the cut is asymmetrical then the gemstone is of poor quality. All well-cut stones are symmetrical, will reflect light evenly and will have a polished smooth surface, without any scratches or nicks. This is something that all respected jewelry shops will try to showcase. Just like diamonds, the fine quality gemstones usually have a crown, pavilion, girdle, culet or table cut. The price per carat can vary enormously for many different semi-precious and precious stone types. The price can vary from less than one dollar to thousands of dollars for each carat. The final price will also take into consideration the gemstone’s variety, color, clarity. It will also depend on the cut and polish, size, shape, treatments, origins, fashion, and supply chain. However, the most important factor is quality. Even the smaller variation in quality can have a substantial effect on the value. If you are looking for a shop where you can find the best semi precious stones jewelry, you can look no further. Ana Luisa Jewelry Shop uses the best quality gemstones to create the most beautiful and tasteful jewelry pieces. Check out Ana Luisa Jewelry Shop to see our fabulous fine jewelry collections.